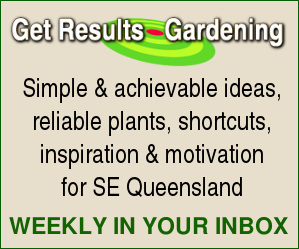 This page lists Queensland garden clubs, or clubs with branches/members active in Qld, that have websites or webpages. If you belong to such a club and you can't find your website here (or if your URL needs updating) please let the webmaster know. Contact Information. Karana Downs Garden Club Inc.
Friends of Noosa Botanic Gardens Inc. There are more links to various environmental organisations on the Native Plants pages. West Moreton Orchid Group Inc.
Bribie Island Orchid Society Inc.
Bundaberg Bush House and Orchid Club Inc. The International Tropical Foliage & Garden Society Inc.
Fern Society of South Australia Inc.